The SEGA Ages series should be getting started on Switch this month with Sonic the Hedgehog and Thunder Force IV. 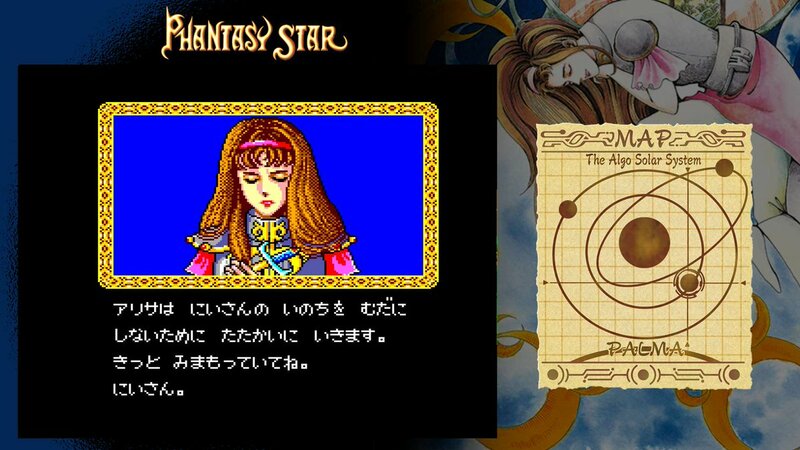 We also have news about the next title that will follow. 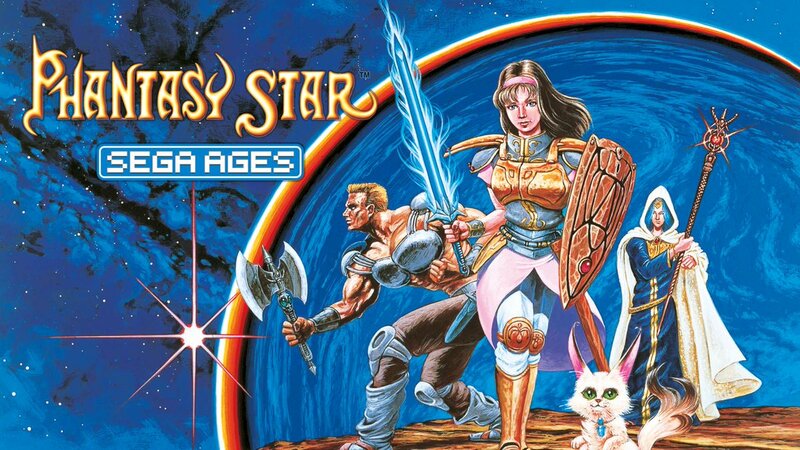 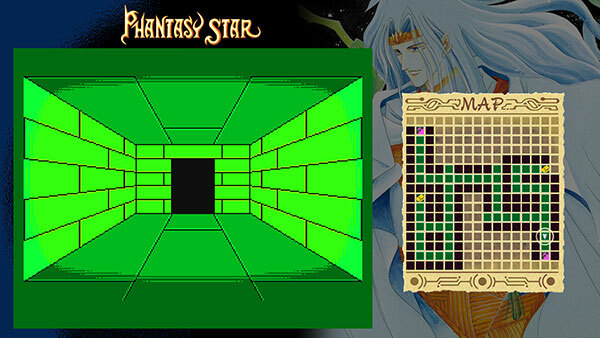 Confirmed just a couple of minutes ago, SEGA Ages – Phantasy Star is planned for September. 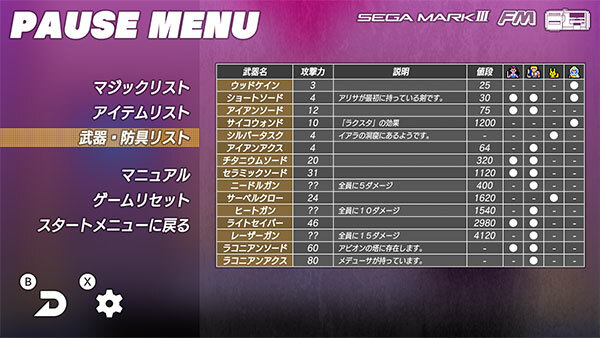 Japanese pricing is set at 925 yen. 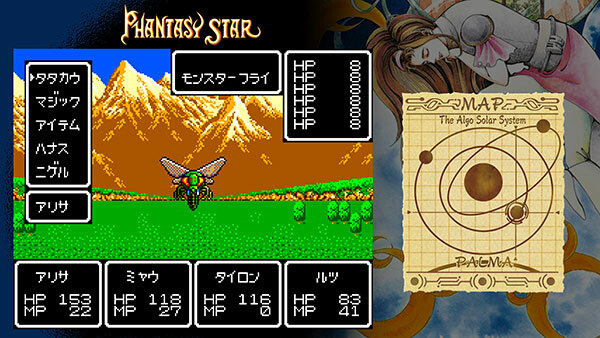 Features include a bestiary, item and magic list, and auto-mapping functionality. 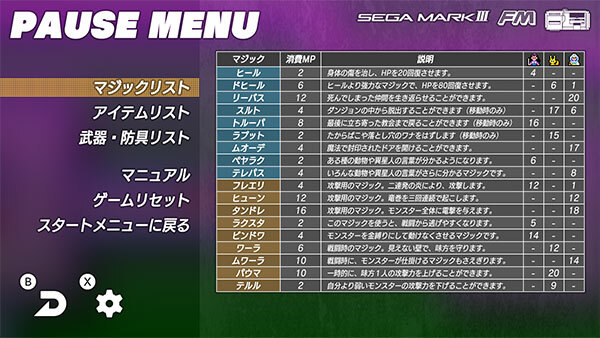 The item list displays weapons and armor, what characters can equip them, their stats, any unique attributes, and their prices. 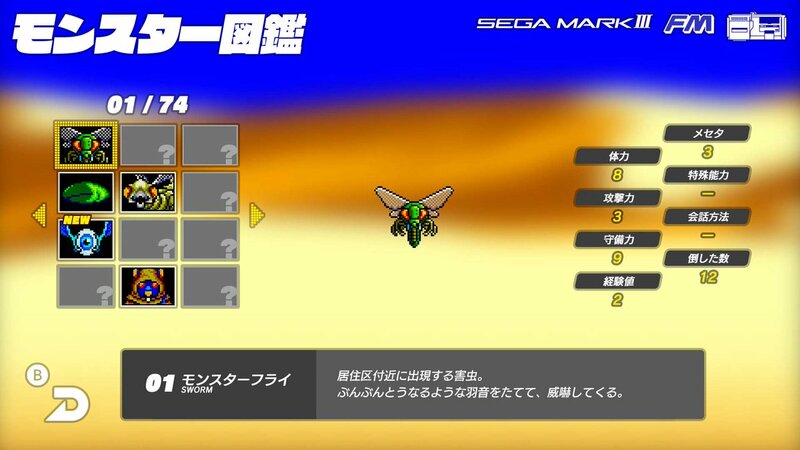 Additionally, there’s a music player, which is equipped with a built in FM Sound Unit and includes 19 tracks from both the original version and the FM Sound Unit version.